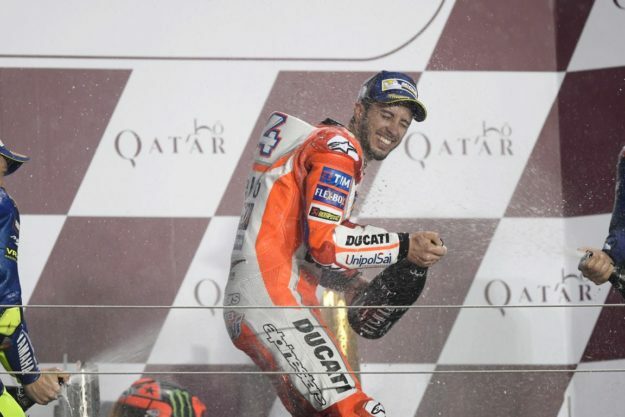 Spies started the season with fifth place at Losail, his best ever on a MotoGP bike, before retiring in the next two races with a mechanical problem at Jerez and a crash at Le Mans. 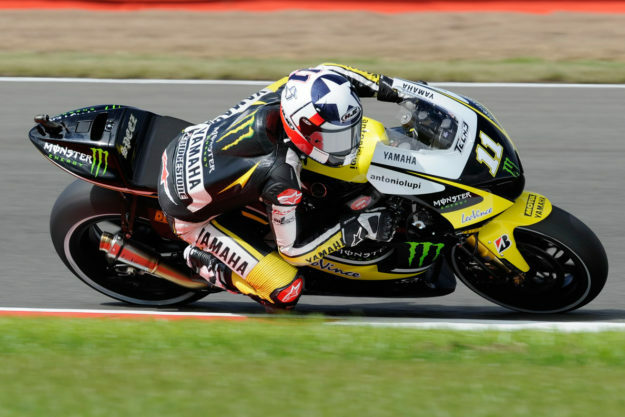 Spies took his first MotoGP podium at Silverstone in Great Britain, taking a third-place finish. Spies took second place from pole at home at Indianapolis. He finished the 2010 MotoGP season in sixth place, securing Rookie of the Year honours.